We value your trust and are committed to being fully transparent by sharing detailed information on the impact that we are making together. 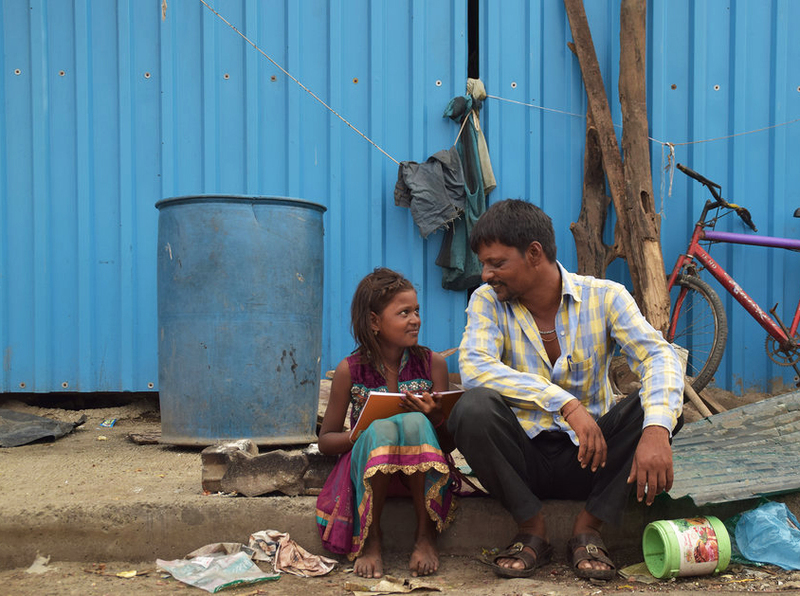 Lala and his family are labourers living on a highway in Mumbai. 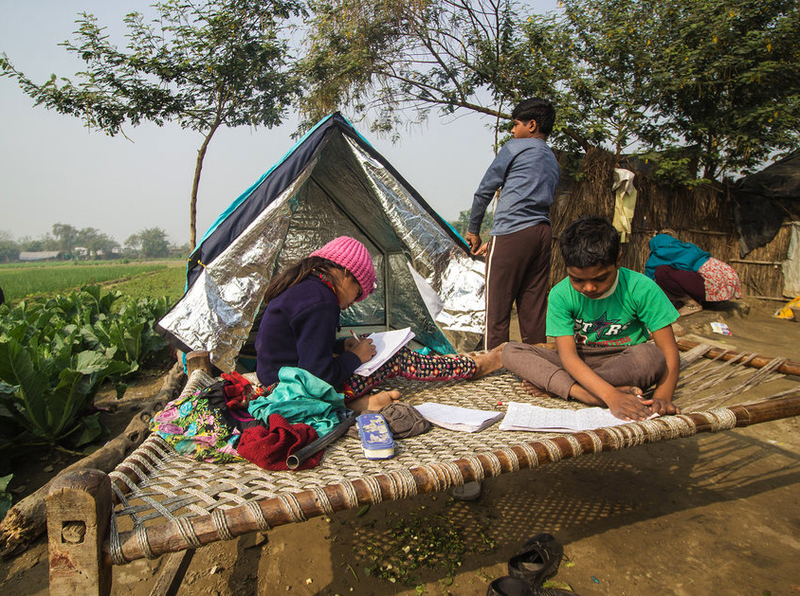 weatherHYDE made it possible for Lala to provide his daughters with a place to sleep and study. 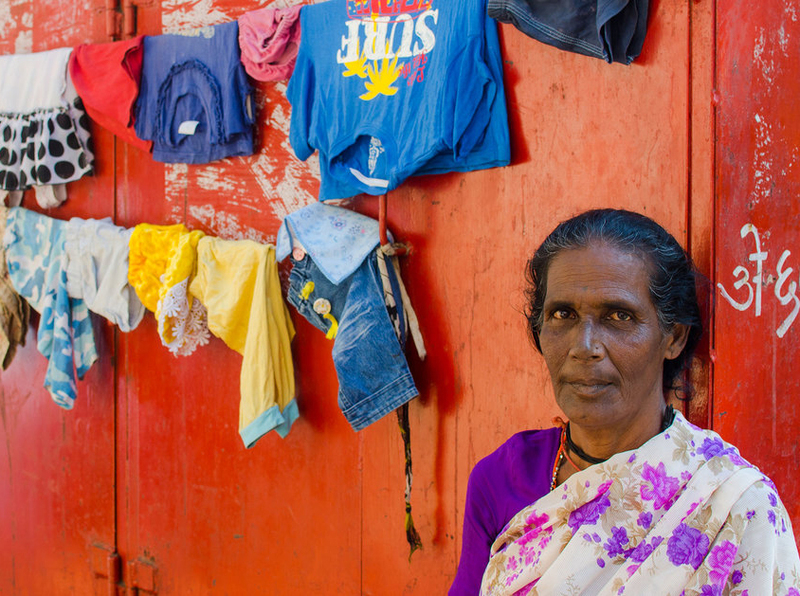 Natthu lives with her husband and their five children. 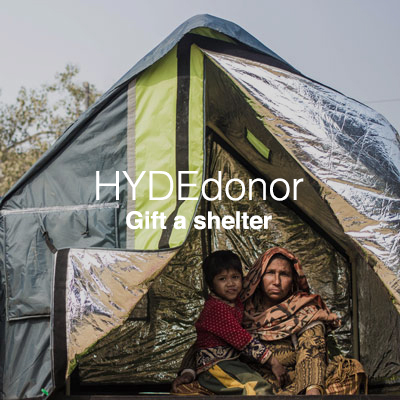 Forced to move around in search of work, weatherHYDE provides them with shelter and a private space to rest and recover wherever they go.